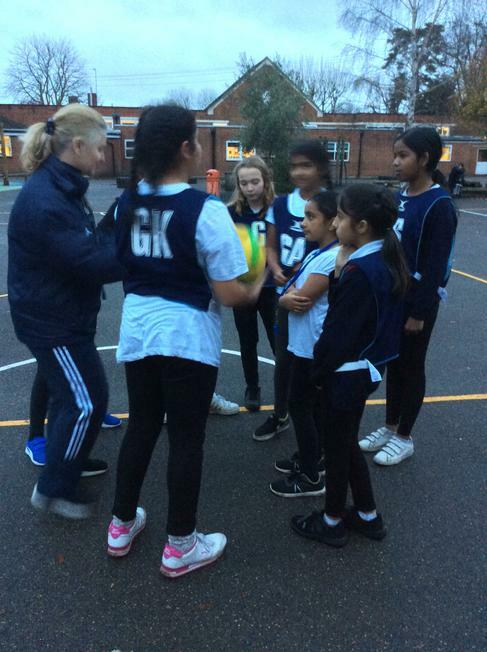 Well done another amazing performance from the School Netball team today, we had a friendly against All Saints at home and it was a really competitive game and it was our last game for this year but do not worry we have plenty of games lined up for 2018. 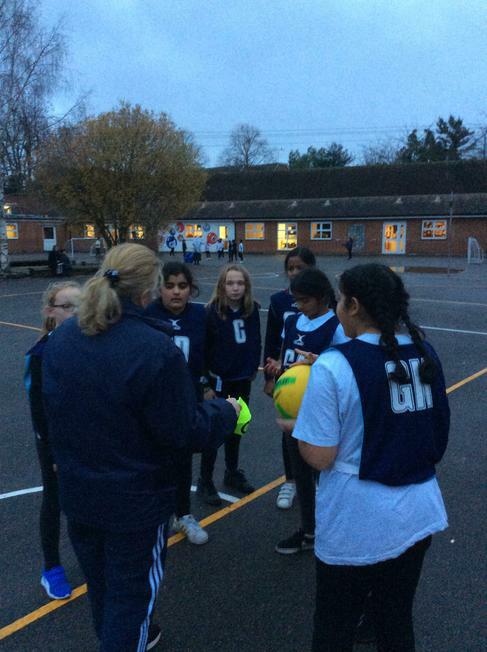 The score in the first quarter was 1-1, second quarter was 1-1, third quarter was 2-2 and in the last 30 seconds of the game All Saints scored another goal leaving the final score at 4-3 to All Saints. 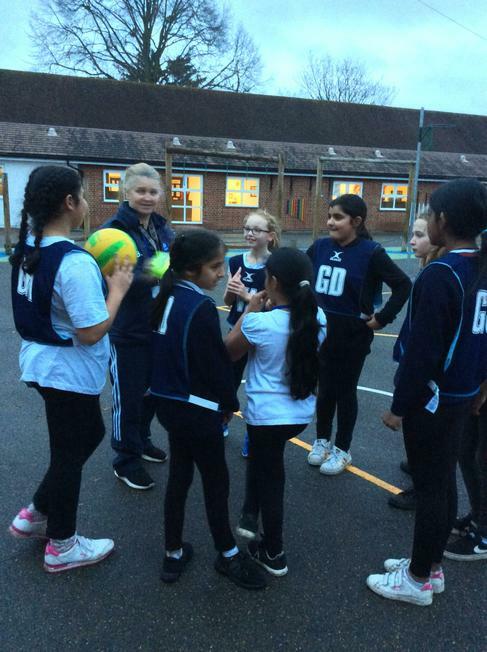 I have to say, the netball team gave it their all and showed their resilience and tolerance of others at all times. Well done Team Riverside, another great game and some lovely photos to go with it!! Well done to Mehnaz, Tasmiah, Ezzah, Fahtima, Vaania, Charlotte, Lucie, Aisha, and Souradrita. 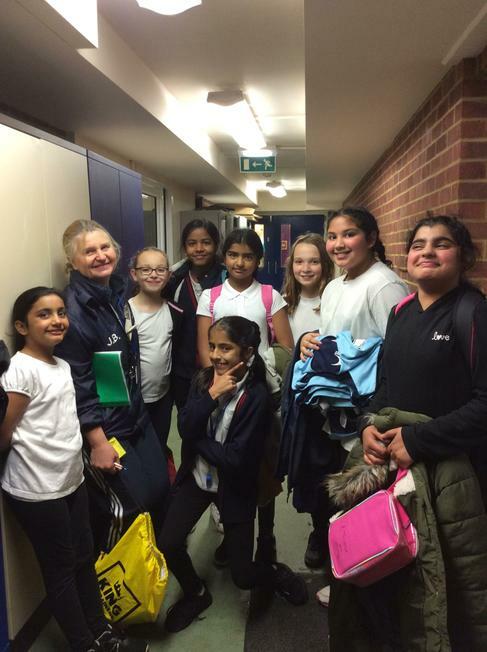 A big thank you to Souradrita's mum for her help this term and taking lots of action and team photos! Well done and I look forward to the rest of the training after the holidays.